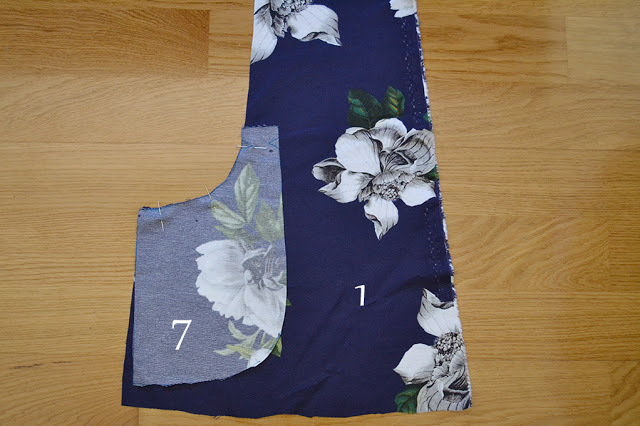 Home Tags Posts tagged with "Xerea dress pattern"
I’ve been meaning to write a tutorial on how to sew the pockets of the Xerea dress for quite some time now. 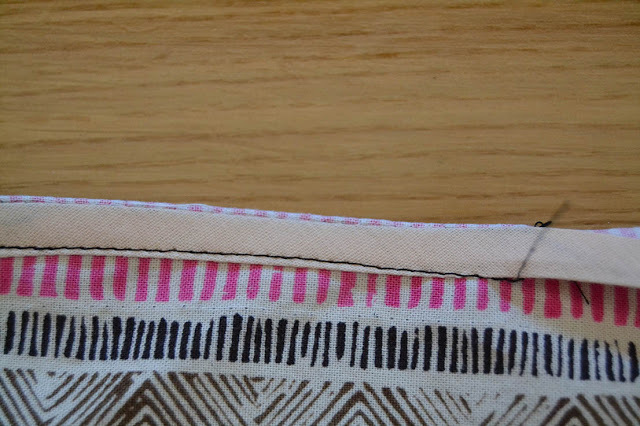 I know that some of you also requested it as these pockets are not set the usual way and they can be tricky. 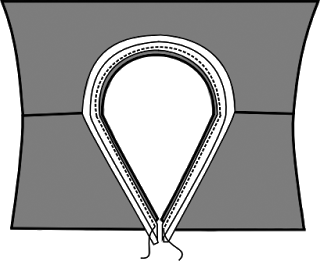 – 1 Front (it can either from view A or view B. If you’re making view A, remember to stitch the dart before). 1. 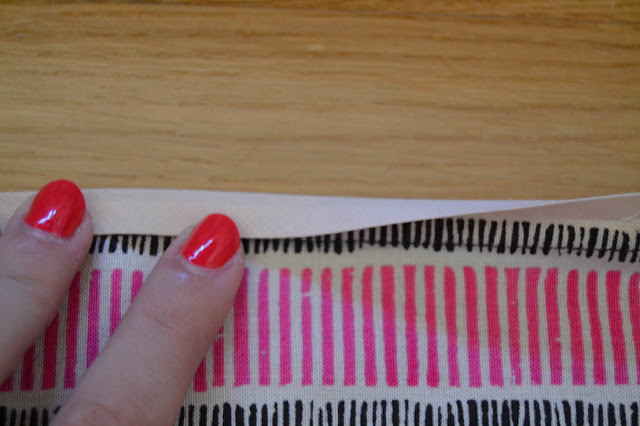 With right sides together, pin the pocket (7) to the front (1), matching the marks. 2. 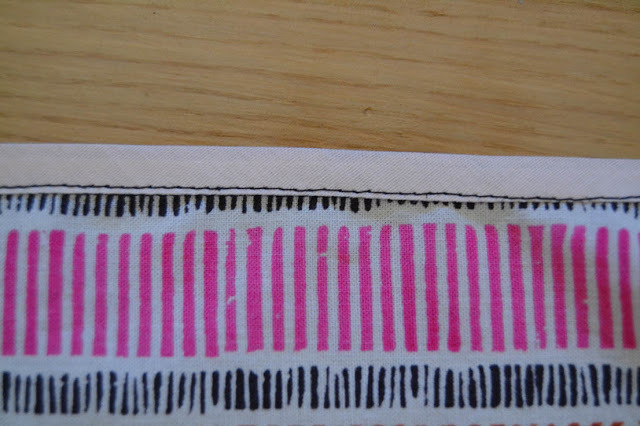 Stitch along the pocket curve. Notch the seam allowances. 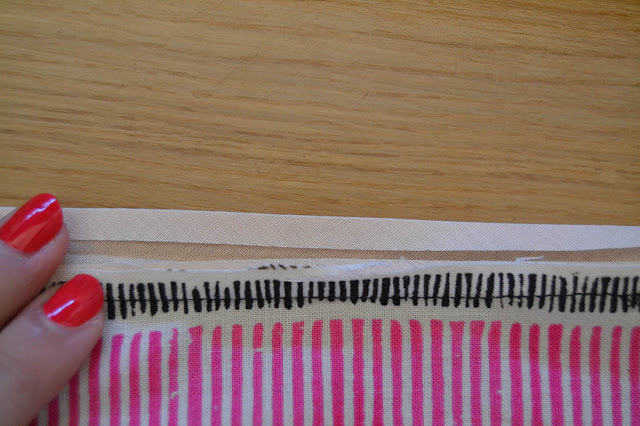 Clip the seam allowances at the top mark. 3. 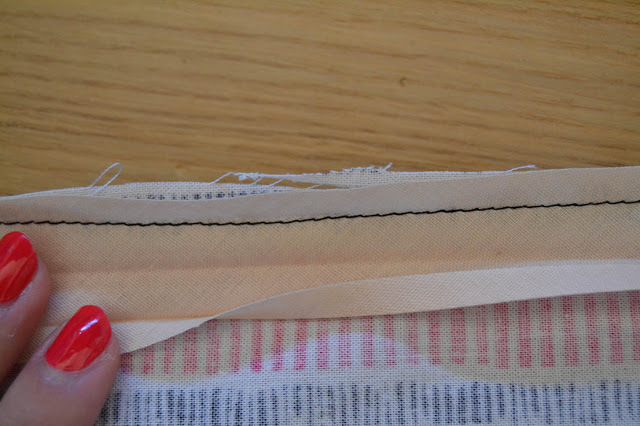 Press the pocket seam flat (you can understitch the seam allowance if you want). 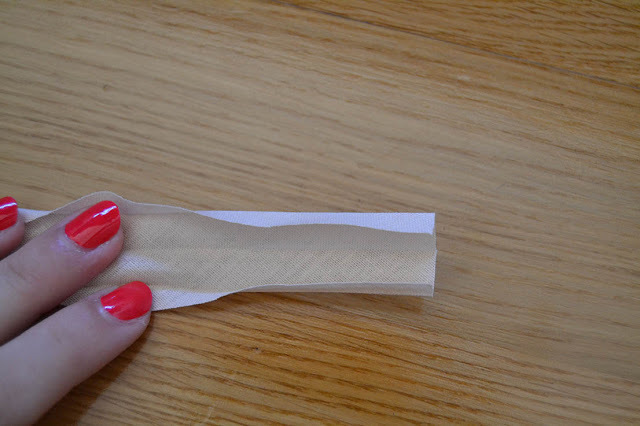 Open the pocket like on the picture. 4. 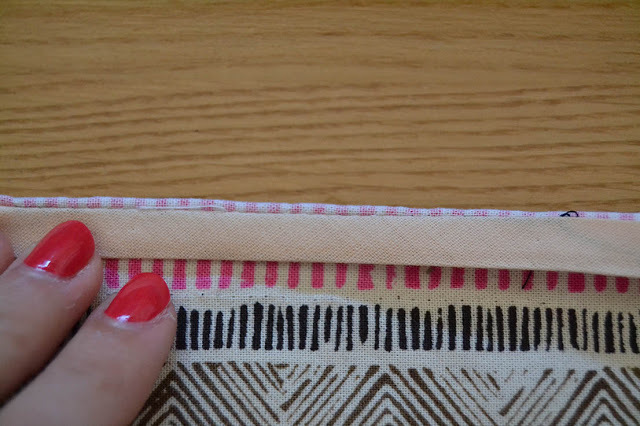 We are going to stitch the side front (3) to the front/pocket piece. 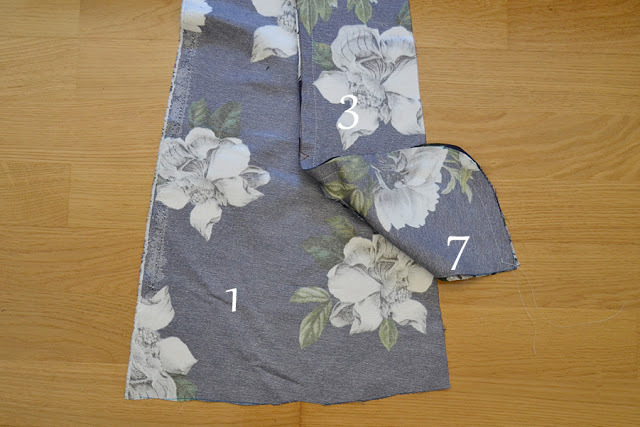 With right sides together, pin the side front (3) to the front/pocket. 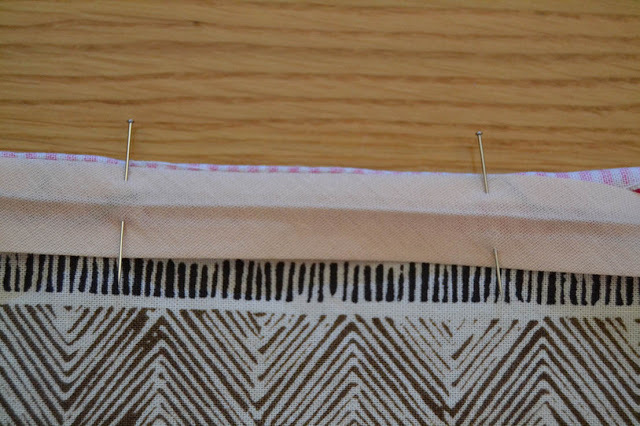 Start pinning from the top, side front to front and when you reach the pocket, continue to pin to the pocket curve as if it was one unique piece, matching the marks. Stitch. 5. 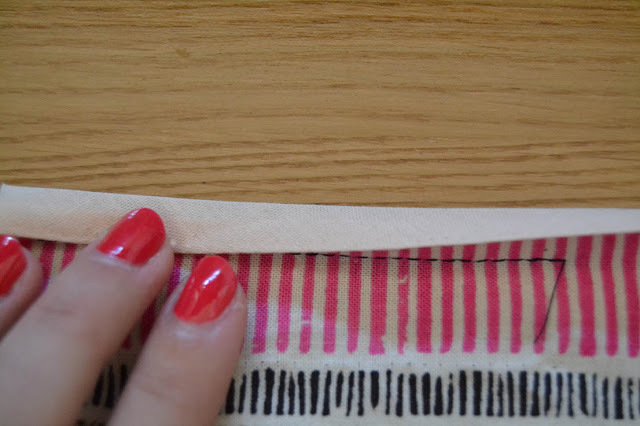 Place the pocket inside and press the pocket opening flat and the seam allowances toward the front. Trim and finish them.I hope this will help you. 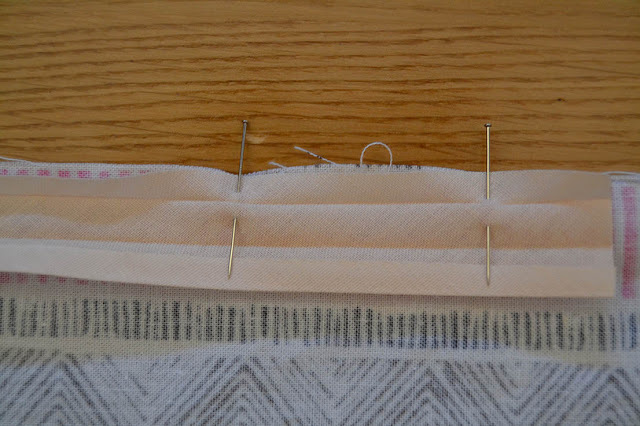 It’s a difficult step to photograph but if you make a pratice pocket before sewing your Xerea, I’m sure it will be easier to understand. 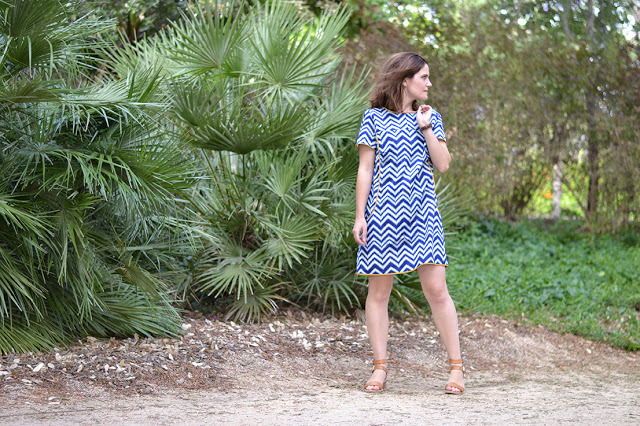 Today let’s talk about the perfect summer dress: the Xerea Dress. 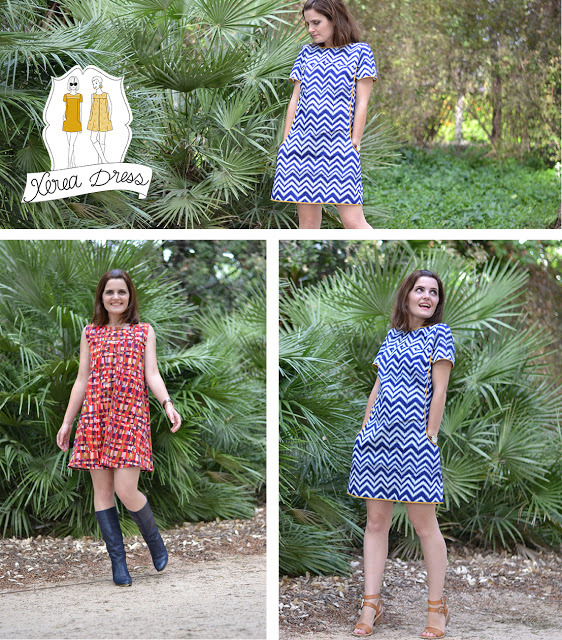 Inspired by the 60’s mini dresses, Xerea is easy to sew and easy to wear! 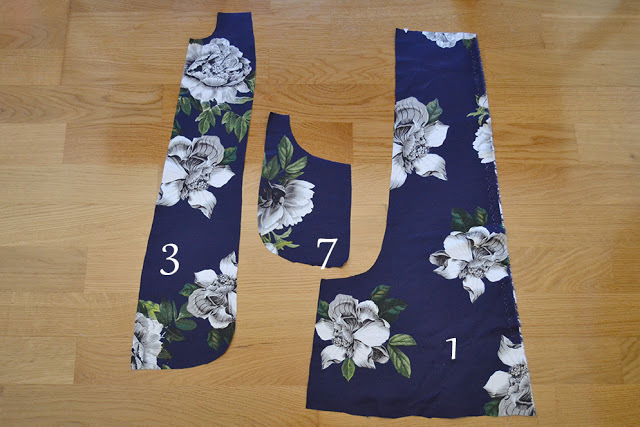 The pattern is available in two versions: View A is a shift dress with short sleeves and View B a sleeveless tent dress with center box pleat. 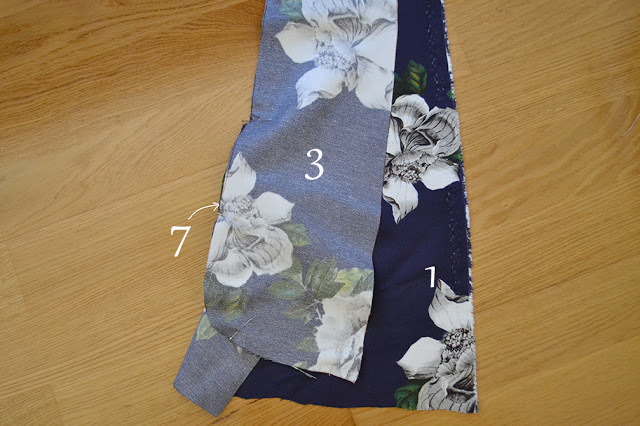 Both views include pockets at the princess seams. 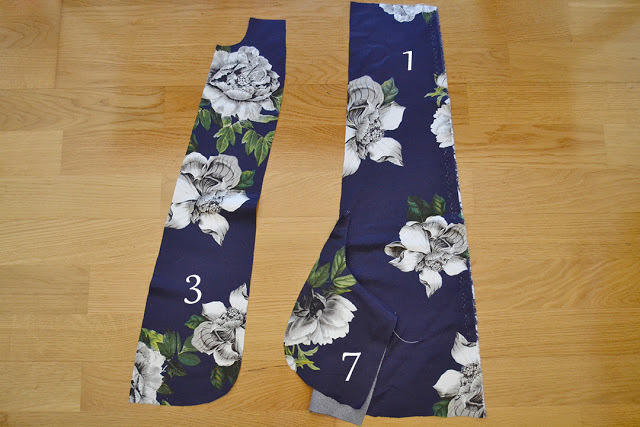 Xerea is perfect for beginners and will delight advanced (lazy) seamstresses: no zipper, no buttons. 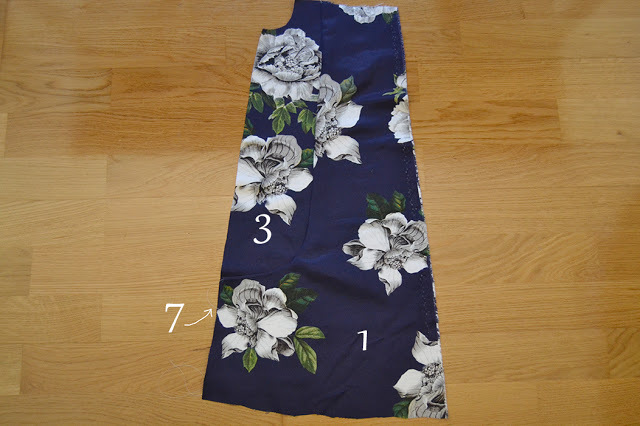 The dress is put on easily thanks to the open back neckline, finished with bias binding. For fabrics, I would recommend fabrics with some drape, in particular if you choose the shift dress. 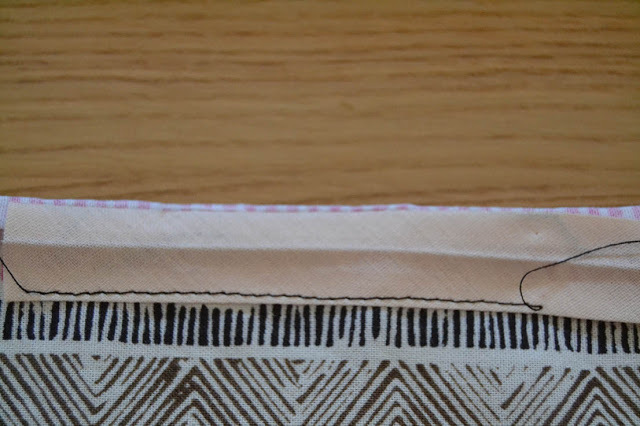 For the shift version, View A, I used an ikat cotton (Henry et Henriette) with piping inserted in the princess seams – perfect for summer – and for the tent version, View B, I used a jersey (Tejidos Paredes – make sure it’s stable enough: for example ponte knit fabric) for a 60’s style. 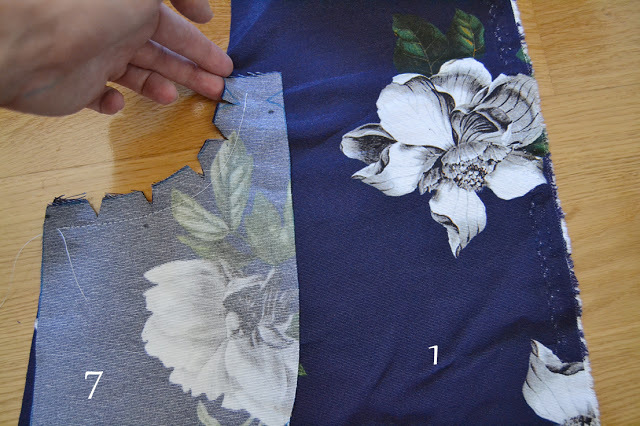 The yoke design allow you to use contrasting fabric very easily: how about color blocking or lace accents? 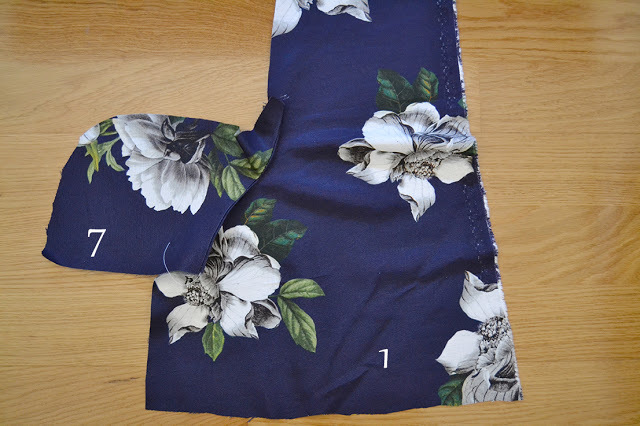 All the hems are finished with bias binding, make your own with matching fabric for an invisible finish or add some subtle contrast to your dress. This pattern can also transition easily into the colder months: lengthen the sleeves or make view B in woolen fabric to wear as a pinafore over a shirt or pullover. 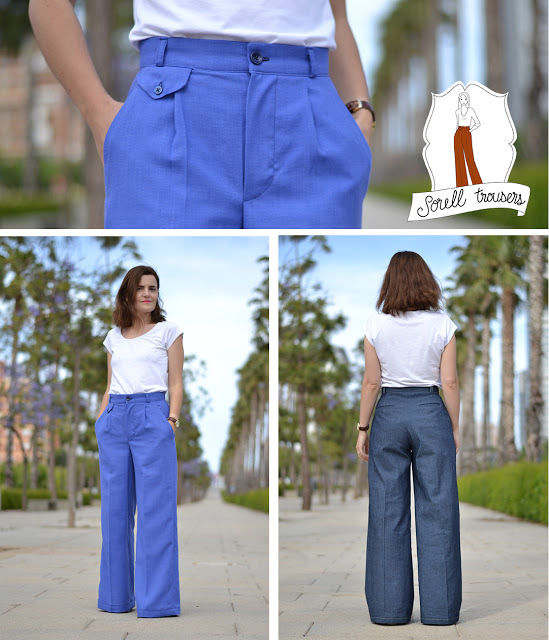 I hope you’ll like the new patterns, the Xerea dress and the Sorell trousers!